Debuting at Musikmesse 2012, Adams new Alpha Series keyboards feature tuning advancements that further enhance the sound of the instruments, notably making the upper registers sound more open and resonant. Using a proprietary computer assisted method, Adams is the only company producing bars meticulously precision tuned though an incredible sixth overtone in the lower register. 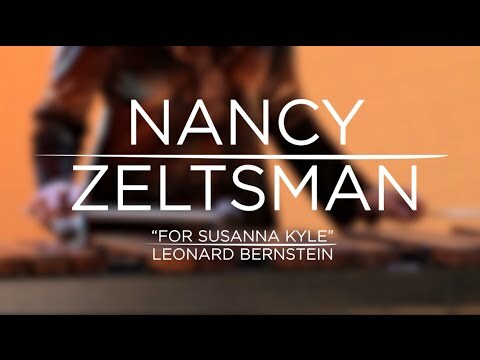 This exclusive tuning process gives our keyboards the most stable pitch and evenness of sound available, and allows Adams complete control over all aspects of the marimba's sound. World class design inside and out is what the Alpha Marimba represents. Hand stained solid French Oak rails and end pieces are crowned by a distinctive polished aluminum name plate to announce that this is something special. The height adjustable Voyager frame has been updated with a high arching cross support that disappears behind the sweeping arc of the Alpha resonators to provide a stunning look while providing the perfect soundstage for your audience. Integral cross rails and end caps provide structural integrity while maintaining the smooth flowing lines. 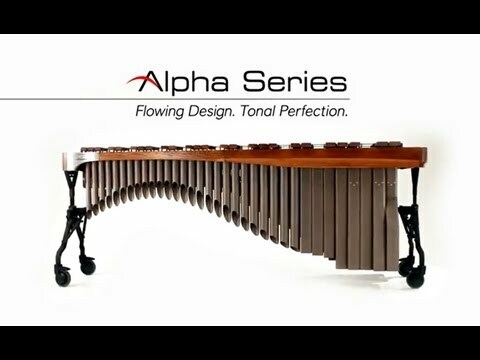 Alpha instruments feature a dramatic addition to Adams frame design. Adams collaborated with Kessels Granger Design Works to create the newly contoured rails, end pieces, and resonators, available in different color and stain combinations. Conversion Kits are also available to convert your 4.3 Instrument into a 5.0 octave, or a 5.0 octave into a 4.3 octave. This allows you to take only the instrument you need to the gig.